There are more than 10,000 Arabic-speaking residents in Manchester, making Arabic the 7th most spoken foreign language in the Mancunian city. 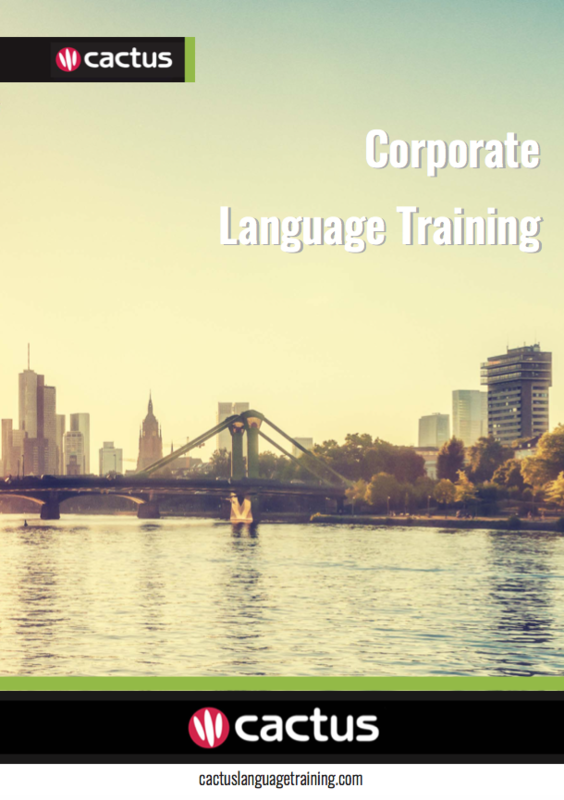 Many companies are looking for employees with Arabic language skills. In addition, the UAE firm Etihad Airways’ European headquarters are based in Manchester and the emblematic Manchester City football club is owned by Sheikh Mansour, an Emirati businessman. Cactus delivers Arabic training throughout Manchester and the surrounding area which includes but is not limited to Salford, Stockport, Ashton-under-Lyne, Oldham, Bolton, and Warrington. Cactus offers open group evening language courses in 19 languages and 15 locations across the UK, including Manchester. These courses offer companies and individuals on-going weekly tuition, for all levels, at a great price.